How To Buy The Kodenshi Pants In New Zealand (NZ)? How do you buy the Aulora Pants with Kodenshi online and have it delivered to New Zealand? In this article, I will share the process to buy the leggings online and have it delivered to NZ. Currently in Malaysia and Singapore, there are a lot of interest on a special slimming, wellness and compression pants from Japan call the Aulora Pants. The pants is made using a unique garment technology call Kodenshi that uses micro ceramic particles in the fiber to generate far infrared rays when the material touches your skin. The pants is custom made in Japan and imported by BE International Marketing primarily for Malaysia and Singapore markets. Due to many Malaysian living and studying in Australia and New Zealand, the popularity of the Japanese leggings has also spread to the Land Down Under and Land of Kiwi. If you are staying in New Zealand, how do you order the pants and have it delivered to your home? To do that, you will need the help of a BE International’s Independent Business Owner (IBO). The pants in Malaysia and Singapore is distributed via a network of IBOs. The IBOs do the sales and marketing of the pants and also help buyers to place their orders. If you are staying in Malaysia, BE International Marketing will deliver your order to you for free. However, if you are staying abroad, you don’t have the free delivery service offered by the company. The IBO will have to act as your local receiver and then repack the package and courier the parcel to you. Obviously, you will have to bare the international courier charges. To order the pants, first, you have to know your size. Measure your waist and hip and use the pants size chart below as a guide. When you have determined your pants size, inform the agent. The agent will give you the pants cost plus the additional courier charges. The IBO will then give you his / her bank details. If you have a Malaysian bank account, just do an online fund transfer. If you don’t have a Malaysian bank account, the IBO will provide you his / her bank details in order for you to perform an international fund transfer via Western Union. 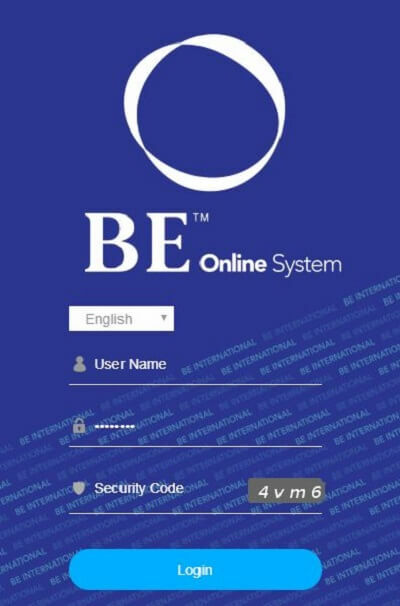 After the money has been transferred, the IBO will register a member account for you and then lock in your purchase order with BE International. The IBO will then email or WhatsApp to you the tax invoice as confirmation of your order. Usually, it will take 5 – 7 working days for the agent to receive your order. The IBO will then repack and courier the parcel to you in New Zealand. Delivery time to NZ is within 3 – 5 working days. Will there be any addition tax imposed by New Zealand customs department? As far as I know, no additional tax. I’ve tried sending 2 pairs of legging to a customer in New Zealand using TNT Express. Luckily, the parcel was cleared by NZ customs without having to pay any additional tax. Do you want to learn more about the Aulora Pants? If you do, click the link below to contact me on WhatsApp and I will share the product catalog with you.